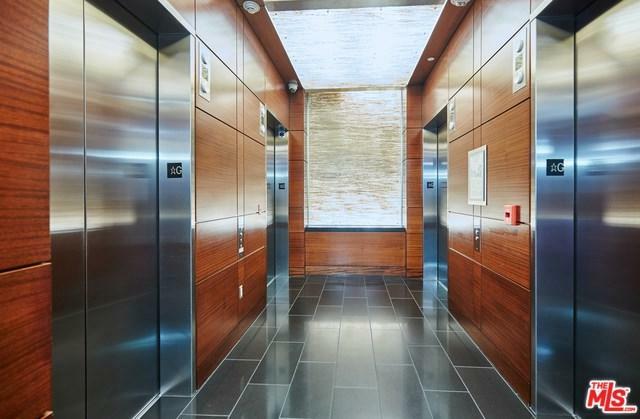 Premier high-rise living with beautiful views on the 16th floor of LEED certified building. 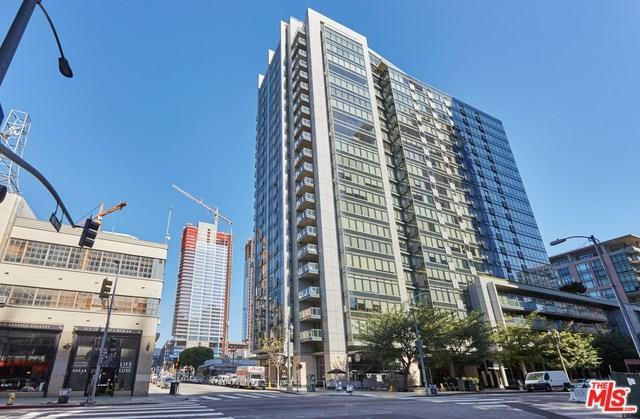 EVO is in the heart of prestigious South Park district and only a few blocks away from Staples Center, LA LIVE, Whole Foods, highly rated restaurants, and bars. 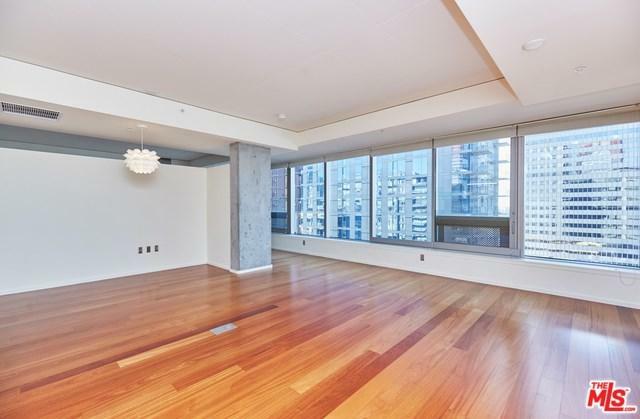 Unit has one of the largest 1 bedroom, 1.5 bath floorplan in the building with hardwood floors, stainless steel kitchen appliances, ceasar stone counter tops, walk-in pantry, storage room with washer/dryer - Luxurious finishes and details. A separate storage room in the garage is also included with its designated parking space. Resort like amenities such as rooftop infinity salt water pool, sun deck, wet bar with grilling stations, fitness center and resident's lounge. 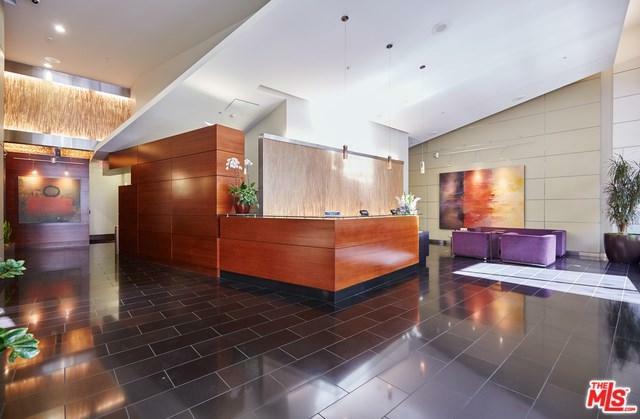 24-hour front desk, high-speed wifi, bell service, and concierge. Sold by Arrington Williams of The Agency.